As this challenge is just beginning for the year, I thought I would look at what has made the last few years for running really enjoyable and memorable for me. It would be really easy to just run the same old routes and go through a grind of mile upon mile, rather than exploring new areas or taking on trails that challenge you. It has been these types of runs that have really been the memorable ones that I am glad that I have done. I certainly don’t regret going out for a run on any day, but there are some that make all the running worthwhile. For me these are long days on mountain trails that leave your legs aching for days, new trails of surprising vistas, or an early morning trail run starting with a head torch and running hopefully into a sunrise. I like to set running goals and this year it is mainly about the routes I want to do. I also want to take on a 24-hour event. I will also be doing the Dales Way Challenge (Punk Panther Ultra Marathons) in August, which is 82 miles along the Dales Way. I am hoping to top this up to 100 miles by adding the Dales Way Link to Leeds for Dementia UK at the end of the race. •	Set some realistic and some more optimistic running goals, whether it be pace, distance or just PB targets for your local parkrun, or a favourite race, then run and train for it. •	Enter a race that will not just give you miles, but memories on the trials. 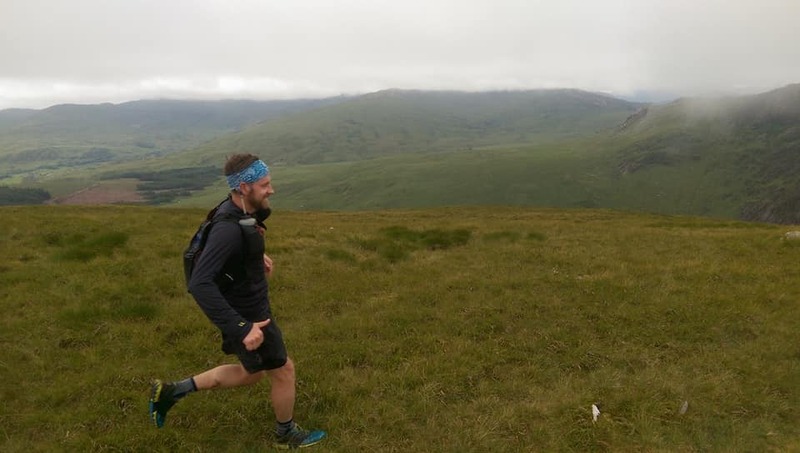 I would recommend the Due North Trail half marathon series (http://www.duenorthevents.com/due-north-races.html), which have brilliant routes and are really well organised. •	Build your miles up steadily, week by week – remember, it is not a sprint! •	Try a sunrise or sunset trail run. •	Weatherproof your running kit to make the most of any day and any weather. Whether you reach 1000 miles or not, make sure you enjoy the trails and make memories on your runs. Let’s have a great 2019 of trail running and keep moving forward to hit those goals, you will be surprised how far you can go.